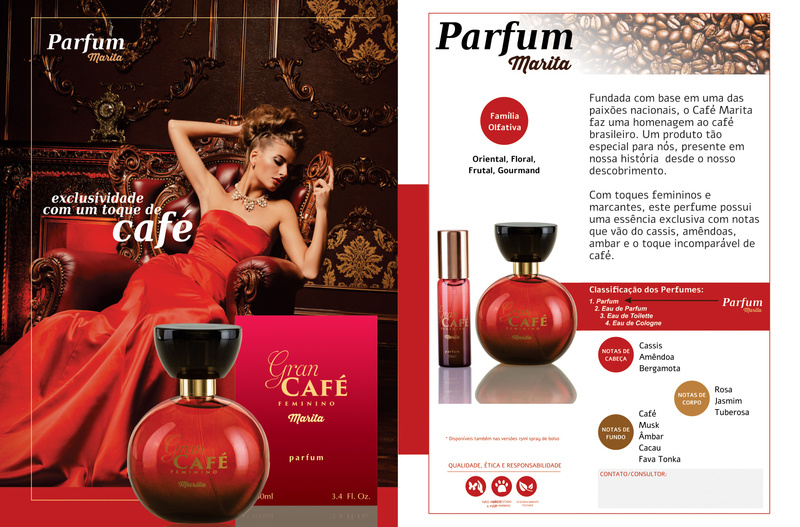 Great Coffee 100 ml Marita Perfum Founded on the basis of one of the national passions, Café Marita pays homage to Brazilian coffee. A product so special for us, present in our history since our discovery. ou 3x s/ juros de R$ 52,67 On card. 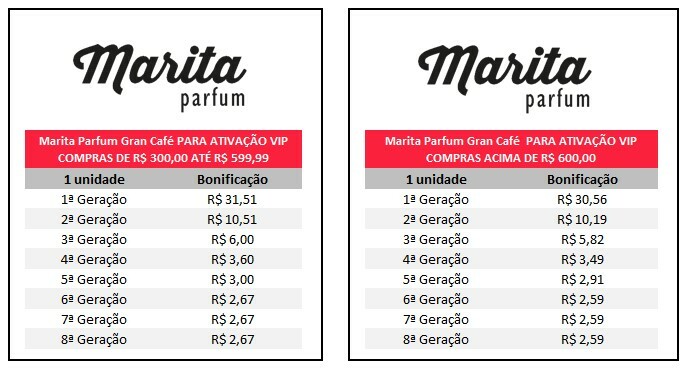 ou 3x s/ juros de R$ 55,27 no cartão. With feminine and striking touches, this perfume has an exclusive essence with notes ranging from cassis, amegernes, amber and the incomparable touch of coffee.